Deliver fresh air to tunnels, manholes, and other confined spaces using these ducts. They attach to a compatible fan or blower to direct fresh air into those spaces and help prevent buildup of stagnant air and hazardous gases that can be unsafe for workers. Bring ventilated air into confined spaces with this ducting. 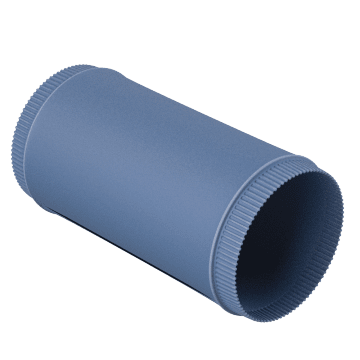 The ducting connects to a compatible fan or blower, which moves air into the ducting, and multiple sections of ducting can be joined to cover a greater distance. 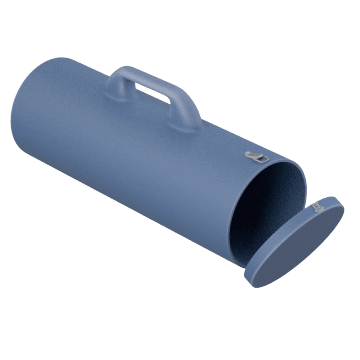 Connect this static-conductive ducting to fans and blowers that are also rated for use in hazardous locations to bring ventilated air into confined spaces where sparks and sources of ignition are prohibited. 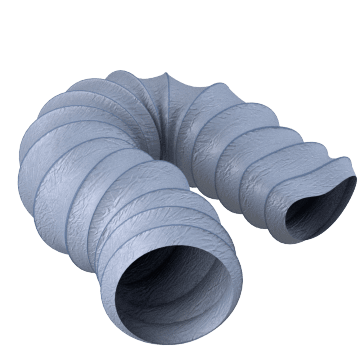 The ducting is designed to safely discharge static buildup to reduce risk of explosion, and multiple sections of ducting can be joined to cover a greater distance. Provide ventilated air from above ground into confined spaces below ground with these connectors. 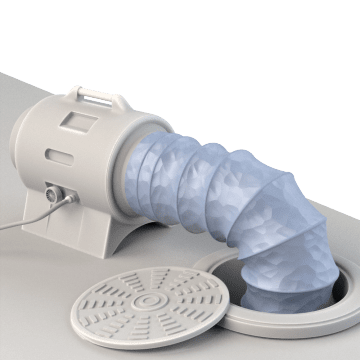 They attach a compatible above-ground fan or blower to below-ground ducting and are designed to leave enough space for workers to enter and exit the space through a manhole without removing the ducting. 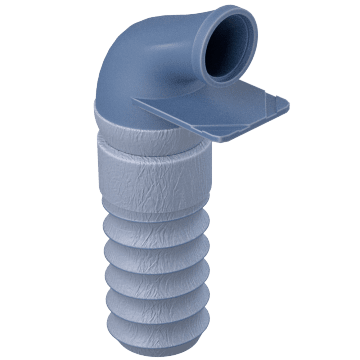 Attach ducting to blowers or fans, join multiple sections of ducting, or change the direction of your ducting with these connectors. Transport and store ducting in these carriers to keep it contained and protect it from rips and damage.